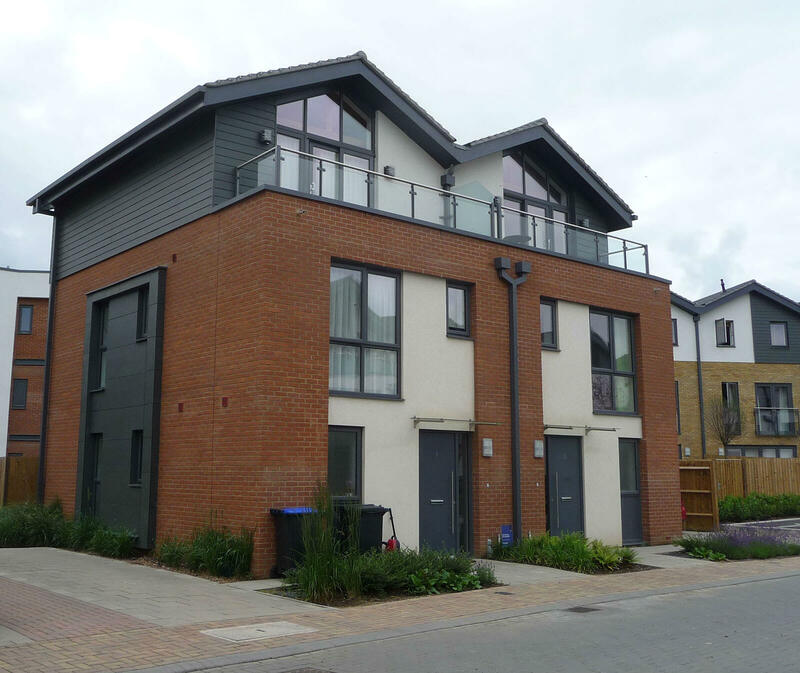 It is easy to forget – when we all have so much on our plates- how important it is to keep an eye on our gutters and make sure they are clear of debris and running free. Their job is very important- they keep rainwater away from the inside of our homes. 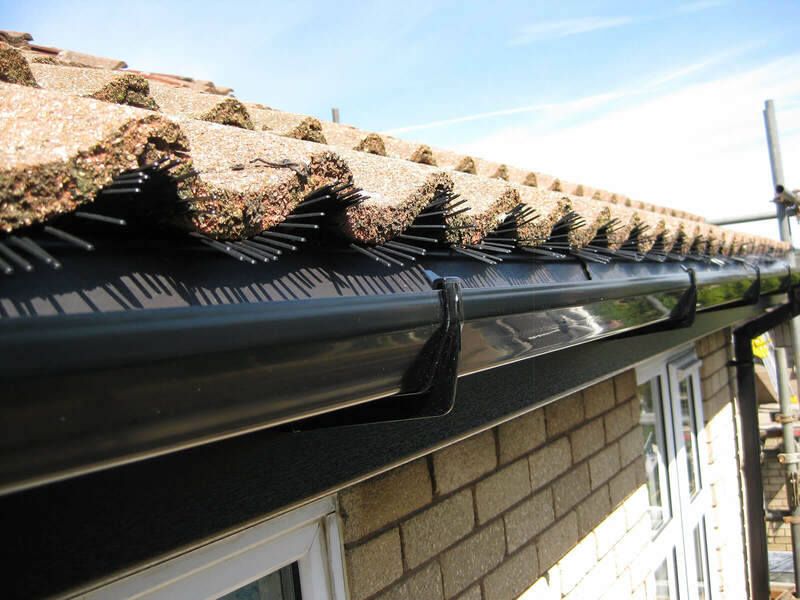 If gutters are not regularly cleaned then moss, roof debris and the like can cause them to get blocked up, meaning that the rainwater will not run away down to the underground drains- where it is supposed to. 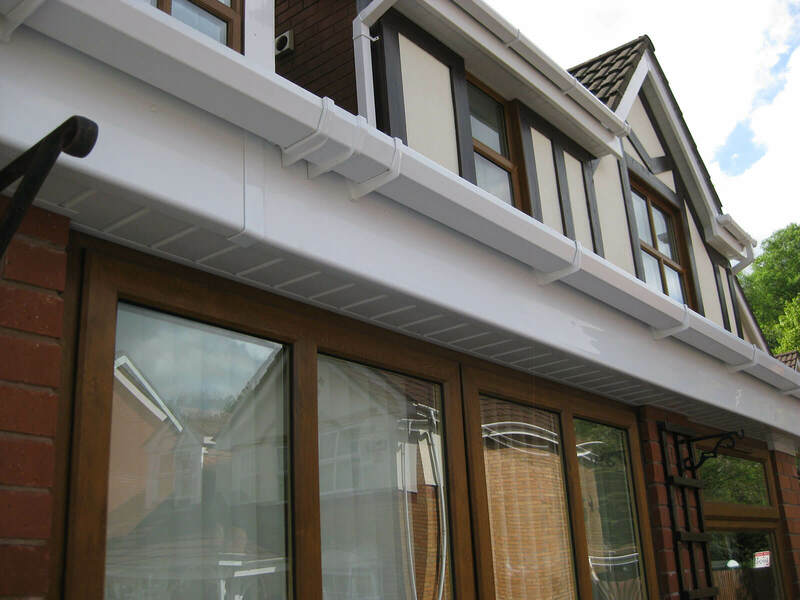 Overflowing and leaking guttering has the potential to soak in to the walls of your premises and create damp. 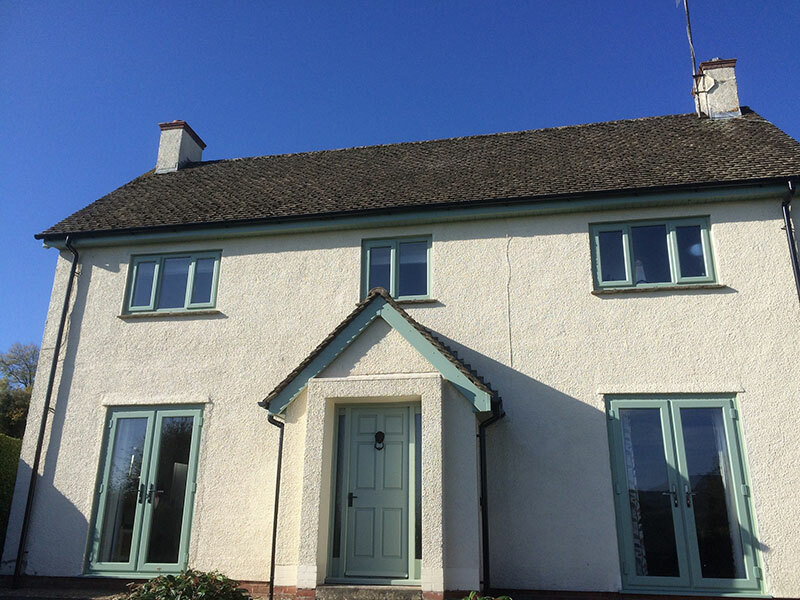 The rainwater might also get forced backwards at the roofline level and you may start to notice damp appearing on upstairs ceilings. 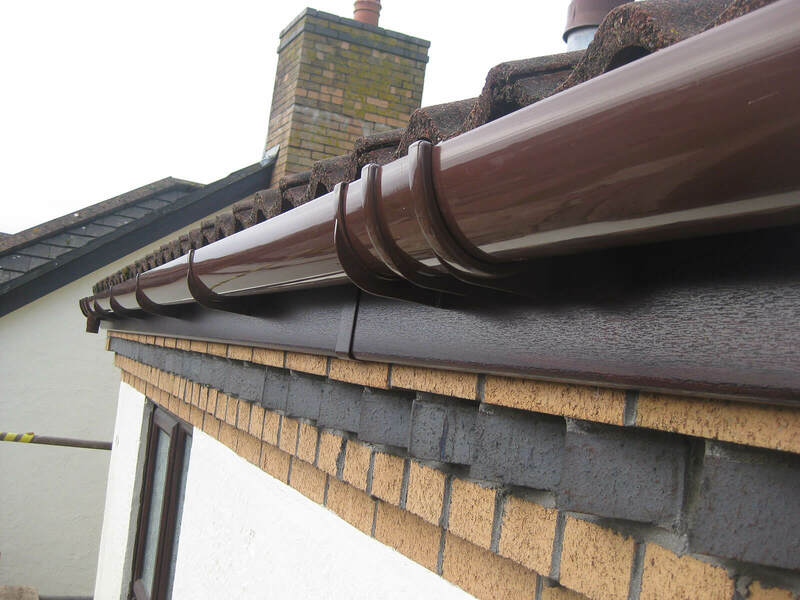 When gutters are filled with leaves and roof debris- this will make them sag and will put pressure on the joints. These joints will then start to leak. 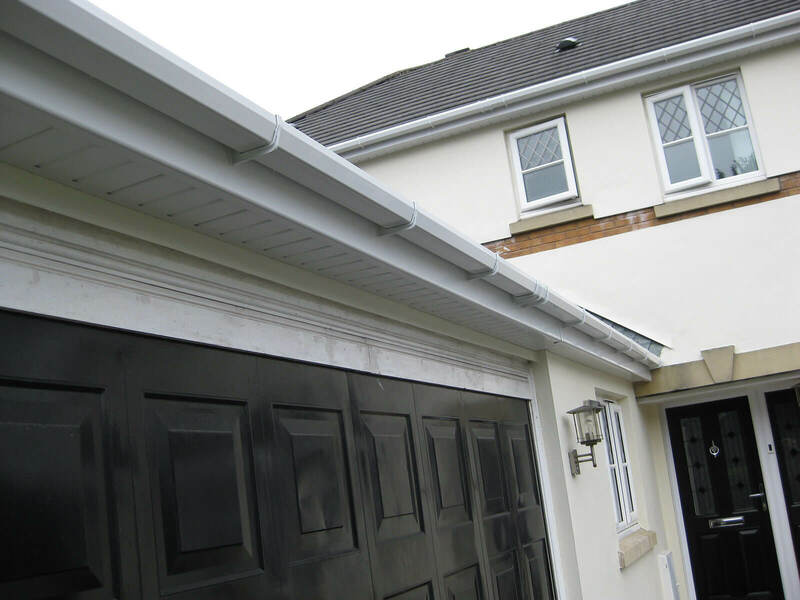 If a gutter joint (which is vacuum-sealed) is compromised often the only solution is to replace the joint with a new one. 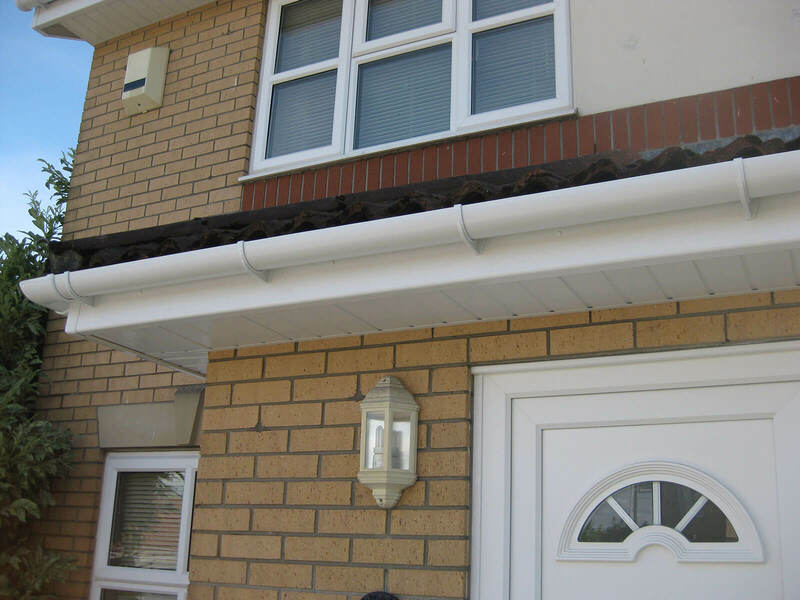 Routine cleaning will also keep your guttering looking great and free flowing. 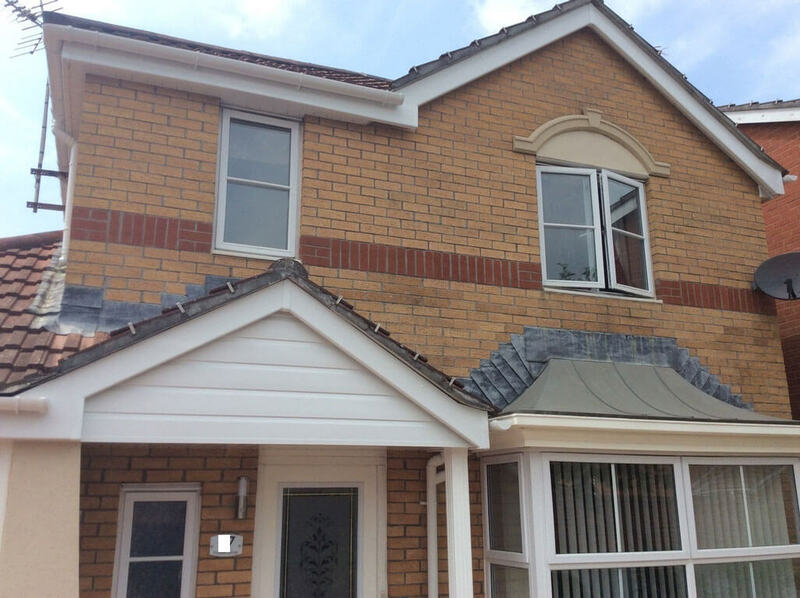 Most guttering repairs that we see could have easily been avoided with routine cleaning- but we understand it is not a job that many relish. 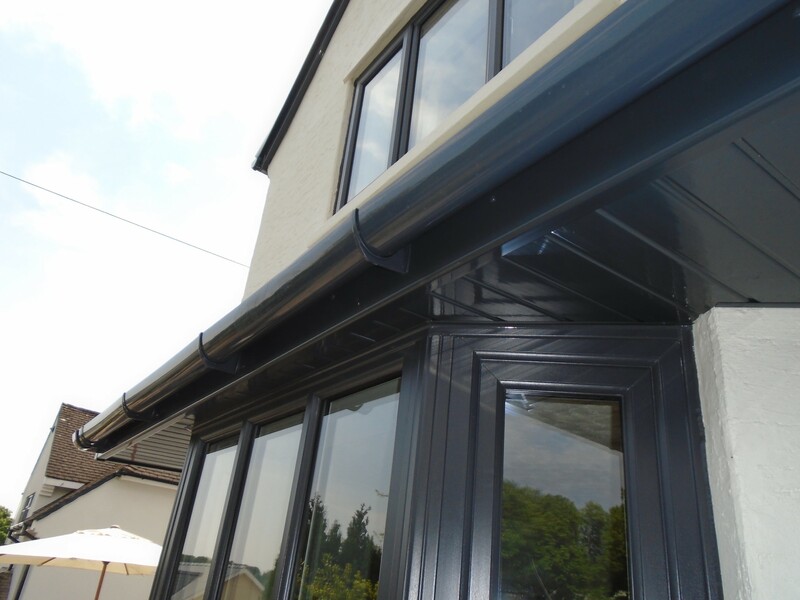 Well, Mac Home Improvements are on hand to help- our gutter cleaning & maintenance workforce are skilled roofline installers by trade are able to deal with all kinds of guttering problems. 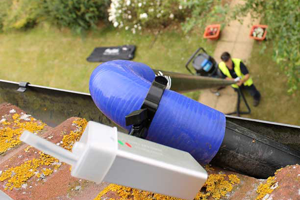 We understand that most people either haven’t got the necessary equipment to carry out the job or they simply don’t particularly like the thought of climbing up ladders in order to sort out gutter issues. 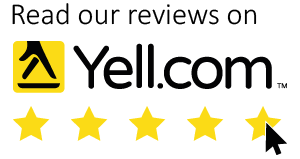 Our prices are so reasonable that there really isn’t any need for you to try and fix this problem by yourself. 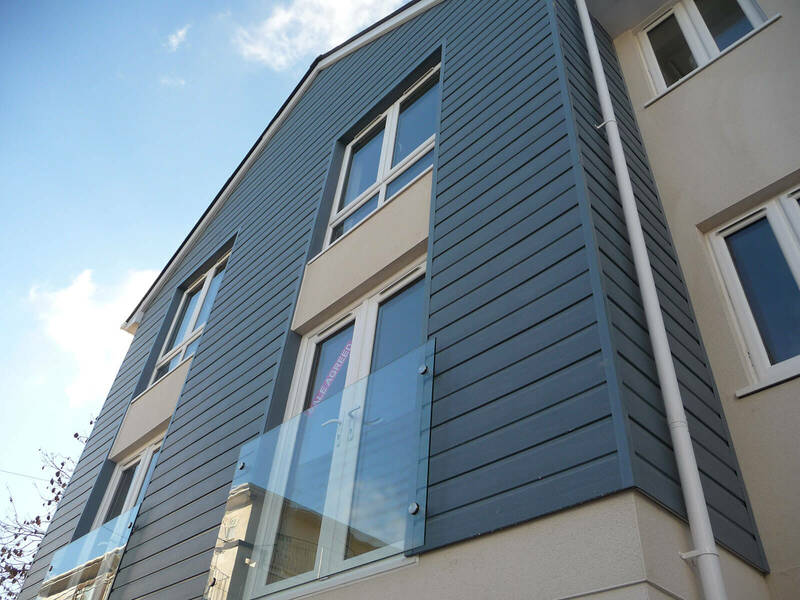 Mac Home Improvements has invested in all the best equipment necessary to do this sort of work safely and thoroughly for a great price. 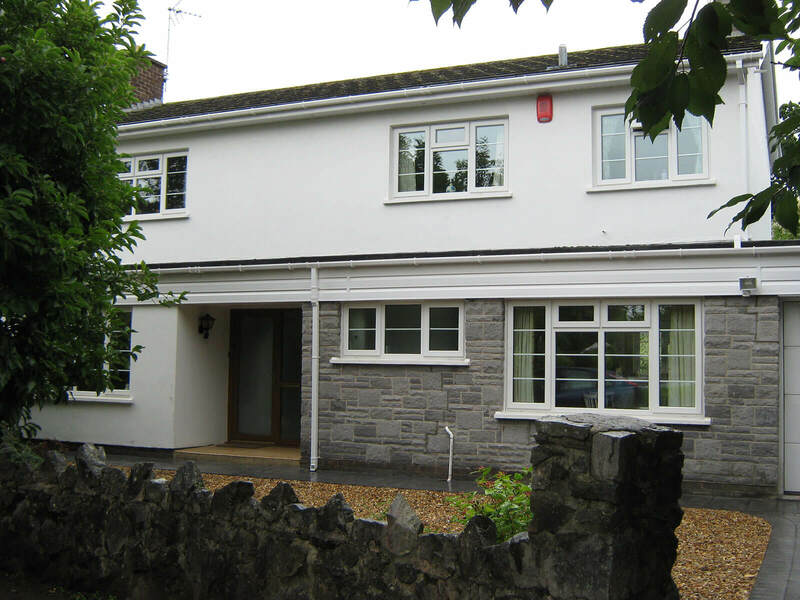 Firstly- Mac Home Improvements would check that the gutters are clear of moss and debris. If not then we would clear them. If new parts are needed- we keep a stock on our vans- and can replace them quickly and cost effectively. 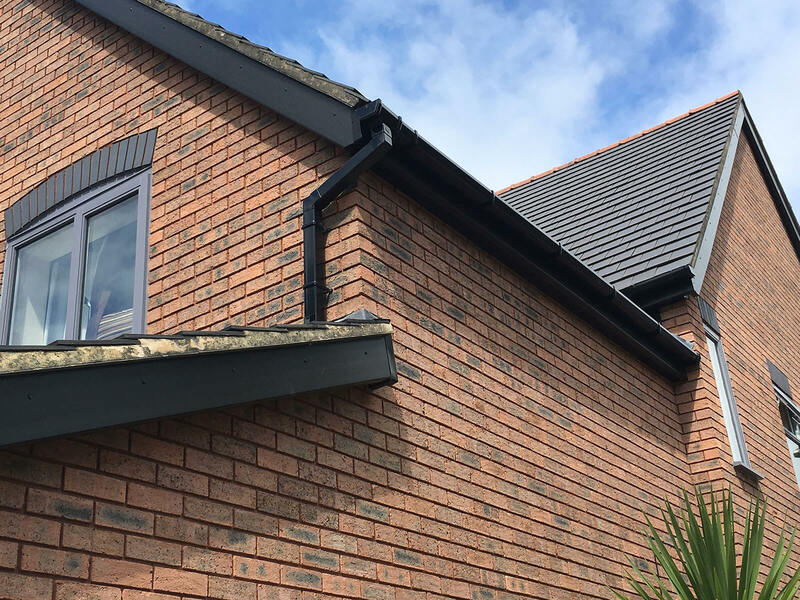 Mac Home Improvements carry all the necessary parts and equipment to have your guttering running freely and correctly in no time- all at a reasonable price. 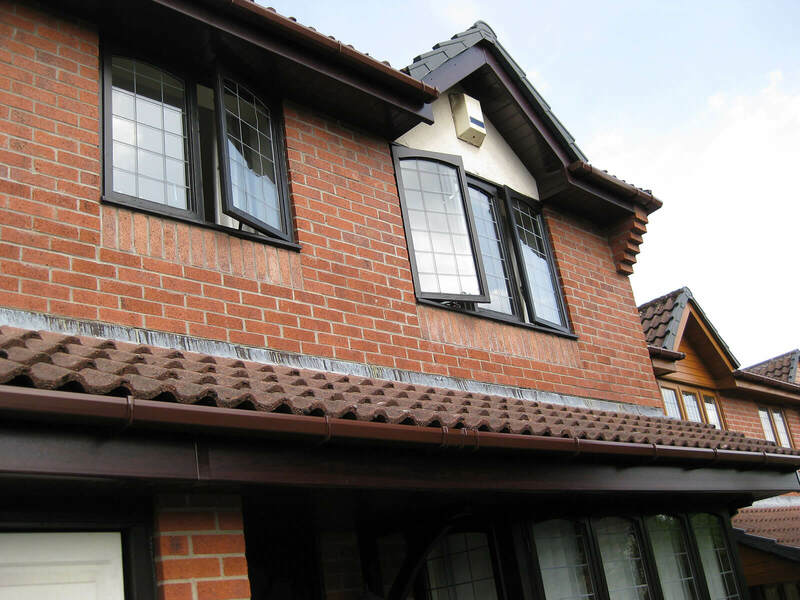 Mac Home Improvements can normally give a cost for gutter maintenance services over the phone- so give us a call today or fill out our online contact form. 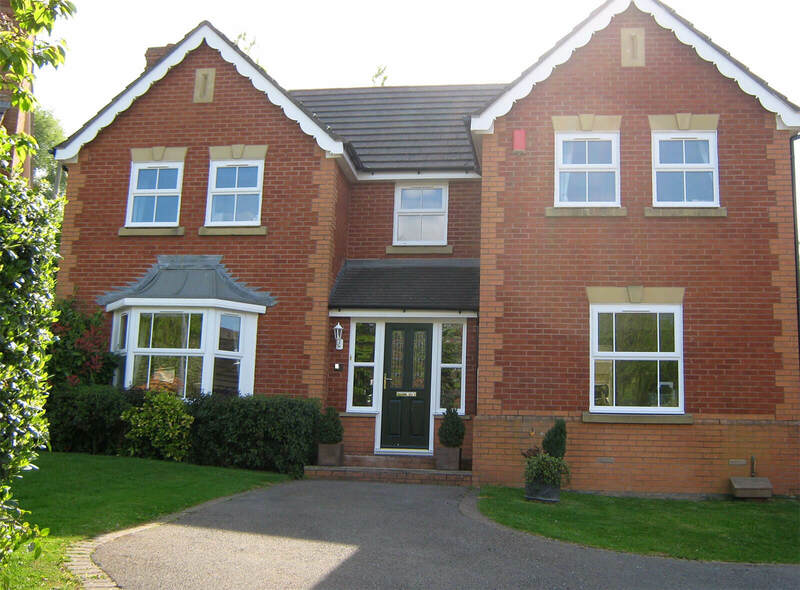 We will give you a call straight back!